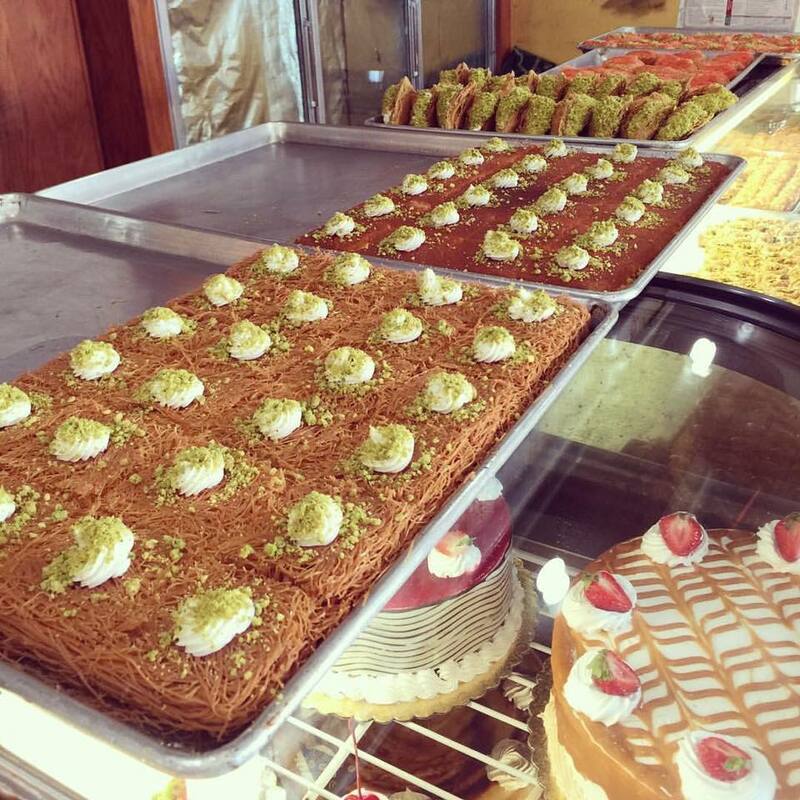 New York Times publishes an article that features Little Arabia’s Le Mirage Pastry. Little Arabia District has been selected for the 2018 Best of Anaheim Award in the Local Business category by the Anaheim Award Program. Food tour of Little Arabia with Sarah Dandashy of Ask A Concierge. Election 2018: Will Anaheim's Next Mayor Designate Little Arabia? Which Anaheim Mayoral candidate will support the designation of Little Arabia District? 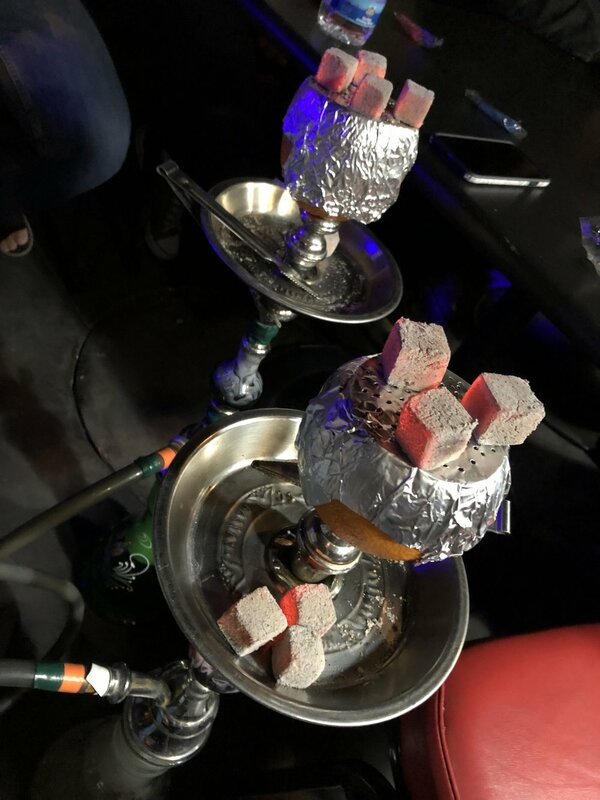 The Muslim holy month of Ramadan has arrived and Anaheim's Little Arabia District is once again offering a variety of 'iftar' buffets at our local restaurants. During this month, Muslims fast from sunrise to sunset and families gather to break their fast during these special times. Many of your favorite restaurants in Little Arabia usually suspend their regular menu and transform their space to an all-you-can-eat feast that lasts all month. Some even change their business hours and stay open until the wee hours of the morning! We are excited to celebrate April as Arab American Heritage Month during the month of April of this year - a time when we can celebrate our heritage and encourage our fellow Americans to appreciate our tremendous contributions to our nation. Arab Americans have been an integral part of America for hundreds of years and have contributed tremendously to our nation in various aspects and fields. April 2018 is a special opportunity to enhance understanding of diverse Arab American heritage that is often forgotten or perhaps avoided by the media. We continuously encourage communities to (1) learn more about and engage with Arab Americans, (2) attend Arab American events in the community, (3) encourage our local community to visit Little Arabia, and (3) support organization that help integrate new immigrants from the Arab World. 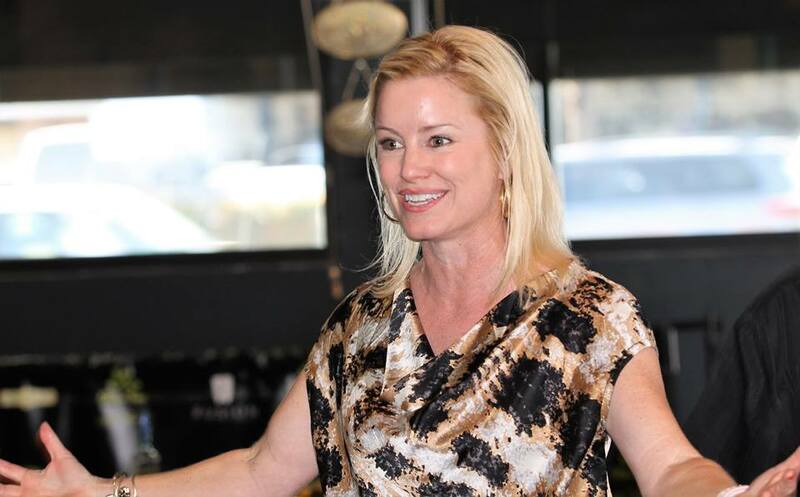 During a community fundraising reception held for Anaheim Mayoral candidate Ashleigh Aitken on December 9th, the candidate was asked whether she would support the official designation of Little Arabia District. The reception was held at Olive Tree Restaurant. Although residents, elected officials, and the media refer to the Brookhurst corridor in West Anaheim as "Little Arabia" it is yet to be designated officially by the city council. In order to set up a freeway sign on the I-5 off the Brookhurst exit, the city must first designate Little Arabia and request that the State place the sign, in a resolution that would be voted on by the Anaheim City Council. Aitken, the current front runner, responded to the question with an enthusiastic "you know I am [going to support the designation of Little Arabia." For her full answer, click here to watch the video. On August 30th, Aitken took a tour of Little Arabia visiting several businesses in the district and meeting with various business owner to discuss challenges and opportunities. Among those she visited were Nara Bistro, Little Arabia Restaurant, Kareem's Falafel, Al Sanabel Bakery, Aleppo's Kitchen, and others. The Arab American Civic Council will host a Ramadan iftar dinner to welcome refugee families into our communities on Wednesday, June 21, 2017 at Olive Tree Restaurant in Anaheim’s Little Arabia. The purpose of this event is to welcome newly-arrived refugee families and help them integrate into our community. The event will also feature the release of the #RefugeesWelcome guidebook - a bilingual multi-platform guidebook for refugees resettling in the Greater LA Area. This event is the second of its kind. Last year, the Arab American Civic Council hosted a similar iftar dinner during the month of Ramadan at the same restaurant. See this KPCC report and this Los Angeles Times report from last year’s event. Tickets can be purchased at this link. Senate Concurrent Resolution (SCR) 42 passed the California State Senate today with unanimous support. SCR 42 commemorates the month of April as “Arab American Heritage Month” in California, and recognizes the important contributions of Arab Americans to our state. “SCR 42 is part of a broader effort toward creating awareness and paying respect to the approximately 800,000 Arab American Californians, while celebrating their achievements and highlighting their commitment and contributions to a peaceful and diverse society, by recognizing the month of April as Arab American Heritage Month,” said the resolution’s author, Senator Josh Newman. For well over a century, Arab Americans have been making valuable contributions to virtually every aspect of American society, to include leadership and groundbreaking contributions in medicine, law, business, technology, government, and culture. Senate District 29, which Newman represents, has the highest concentration of Arab Americans in the state, in a region called “Little Arabia”. The State of California boasts the largest population of Arab Americans in the Country, with a population of approximately 800,000. Senator Josh Newman represents the 29th Senate District, which includes cities across Orange, Los Angeles, and San Bernardino Counties. This list in no way suggests they’re the best of the best. However, these “specials” were chosen either because they’re outstanding, unique or because they’re underrated. 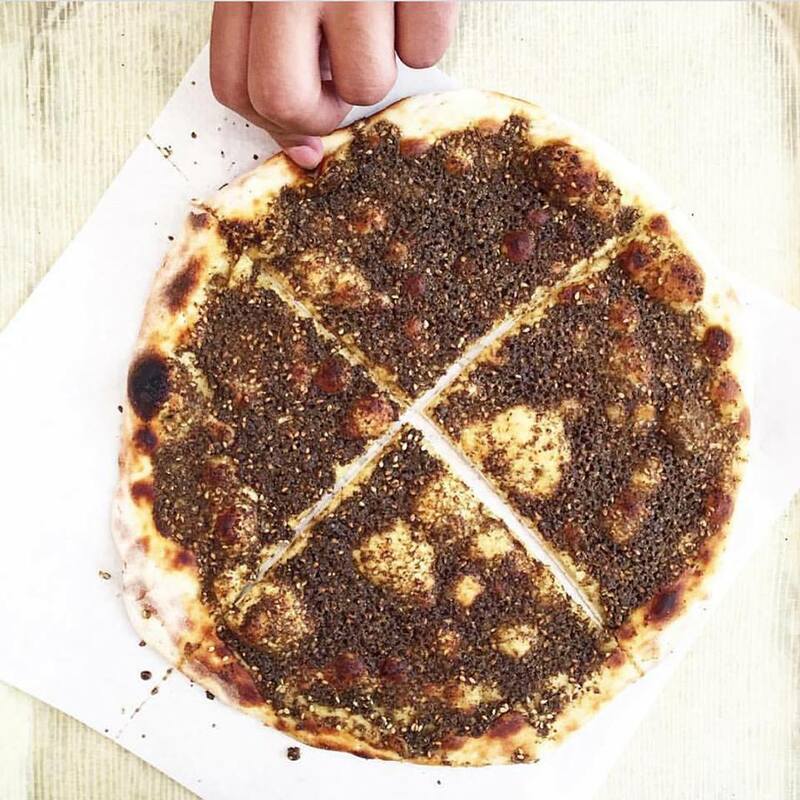 Loyal fans of Little Arabia have known or heard of Chef Um Alaa (the mother of Alaa) long before El Mahroosa was open. Any of you who tried her cooking knows that Musakhan isn’t the only dish you must try, but it does stand out because, arguably, no one seems to perfect it the way she does at El Mahroosa Cafe. Musakhan is a Palestinian dish composed of roasted chicken baked with onions, sumac, allspice, saffron, and fried pine nuts served over taboon bread. It’s really difficult to pinpoint what exactly stands out at Aleppo’s Kitchen, because too many items in their menu aren’t served elsewhere. Not too many foodies know about the grilled beef balls with homemade cherry sauce and it’s definitely worth a try. However, make sure you call an hour in advance, because it’ll take an hour to prepare it. Everyone loves stuffed zucchini and grape leaves and the ones done by the awesome ladies at Alwadee Restaurant are no less mouthwatering than your typical Arab mom’s “wara’ enab and mahshi.” Typically the zucchini and grape leaves are stuffed with rice and meat, and olive oil is used to moisten wraps. Available every Saturday. lMost Arabs haven’t even heard of Methlootha, a tasty dish popular in the Najd region of Saudi Arabia. Like most Saudi dishes, Methlootha contains rice and lamb, but what’s different about it is that it’s made of three layers: bread, oats, then rice and lamb (or chicken) and garnished with caramelized onions. Keep in mind that the Chef at Arabisc Restaurant has more than a decade of experience cooking at the Saudi Royal Court.